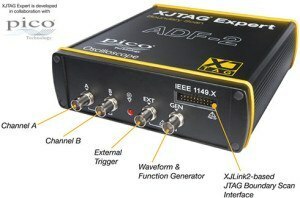 Start your 30-day free trial of the XJTAG JTAG Boundary SCAN Development System today! Learn how you can dramatically improve board test coverage and save valuable development and debugging time. As part of your evaluation we can create a free set of tests for your hardware so that you can see exactly what our tools can do in a real application.